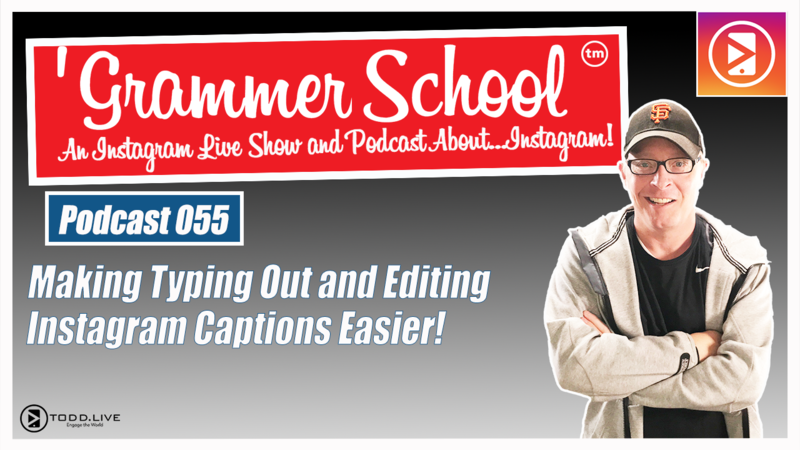 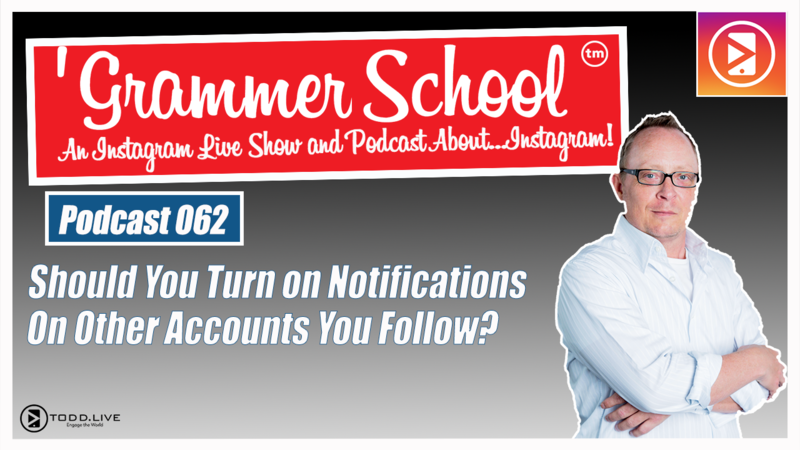 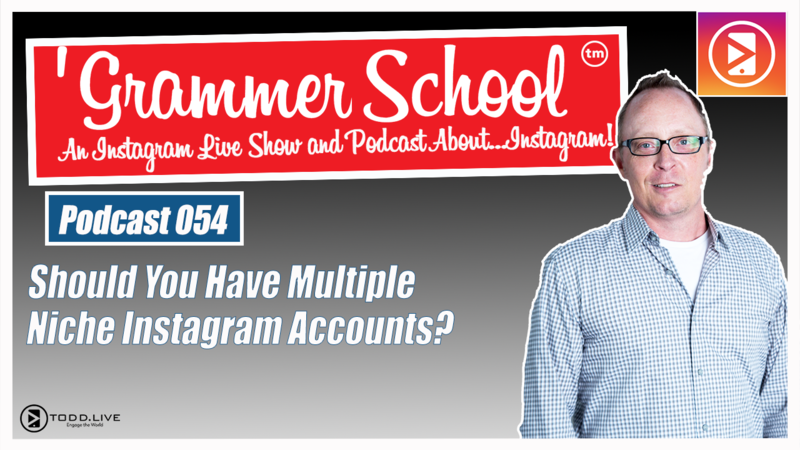 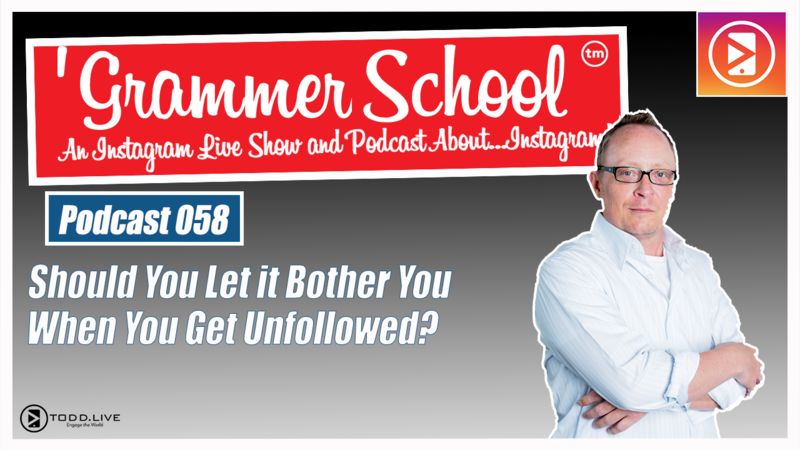 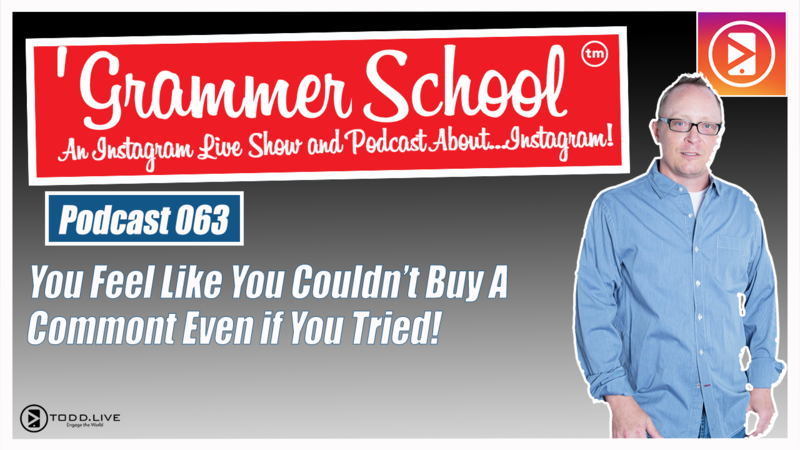 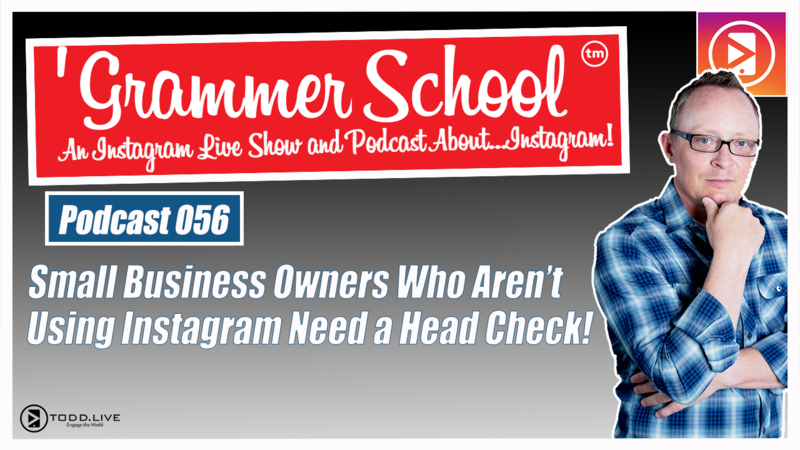 GS Podcast 063: Nobody Comments on Your Instagram Content! 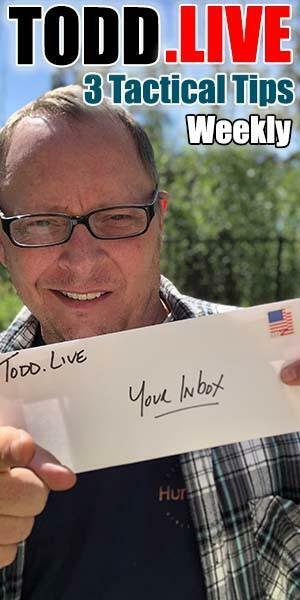 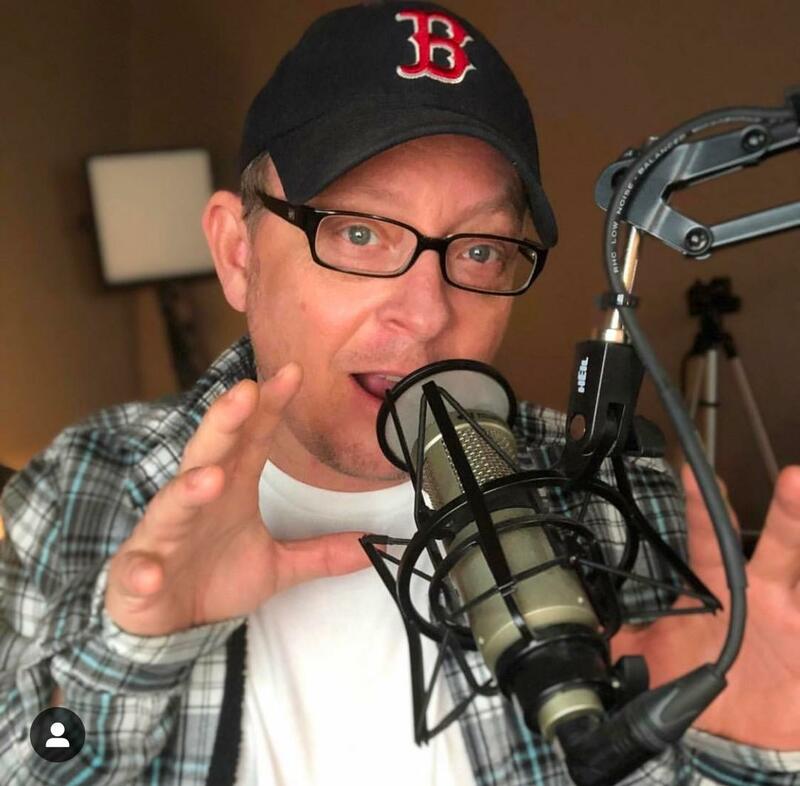 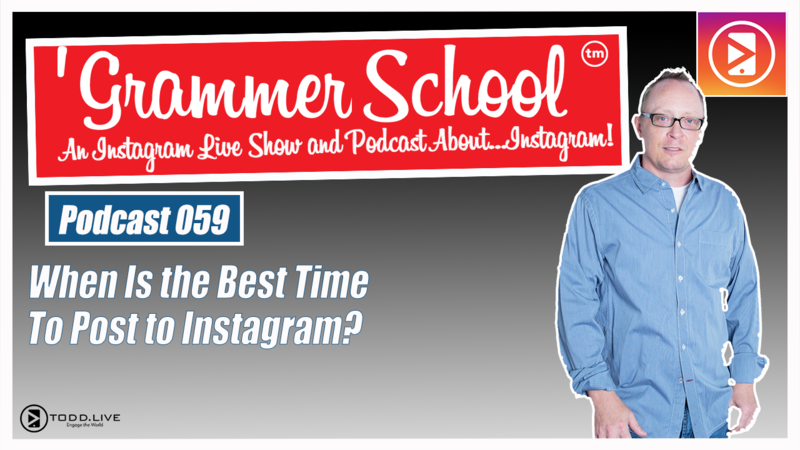 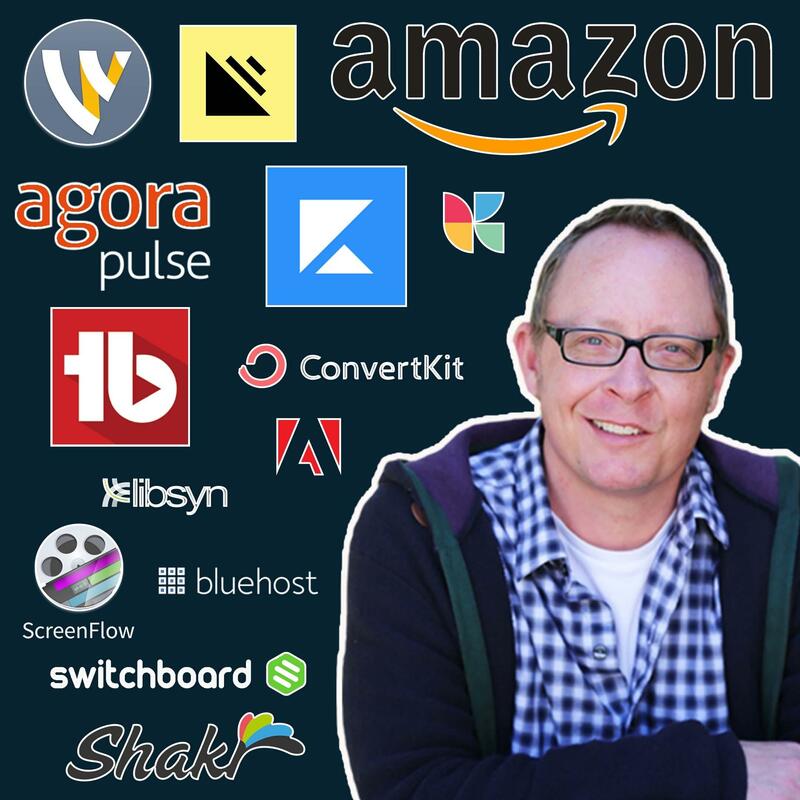 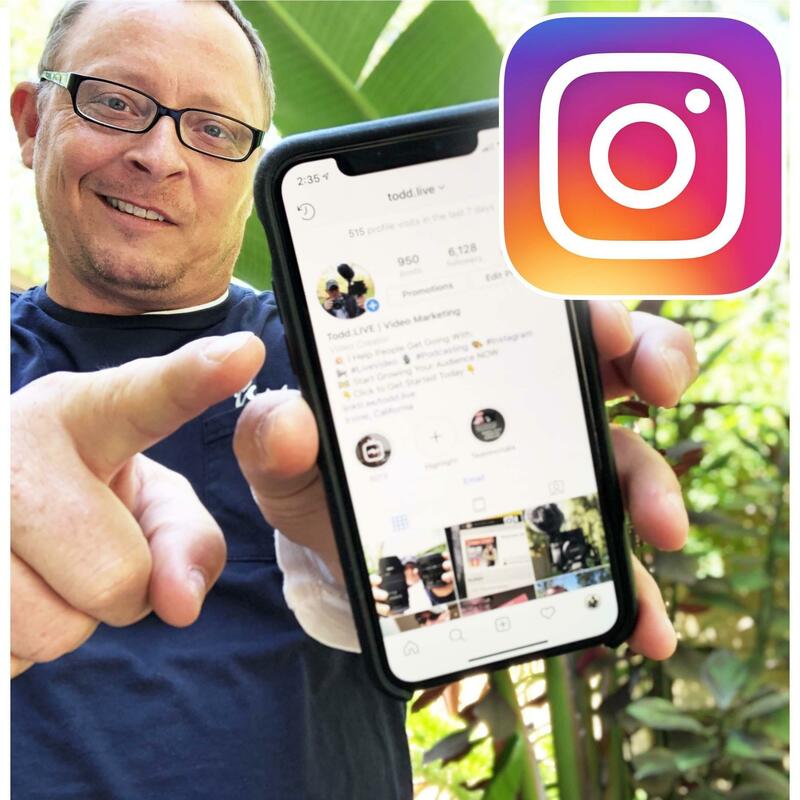 GS Podcast 059: When Is the Best Time For Posting to Instagram Grid? 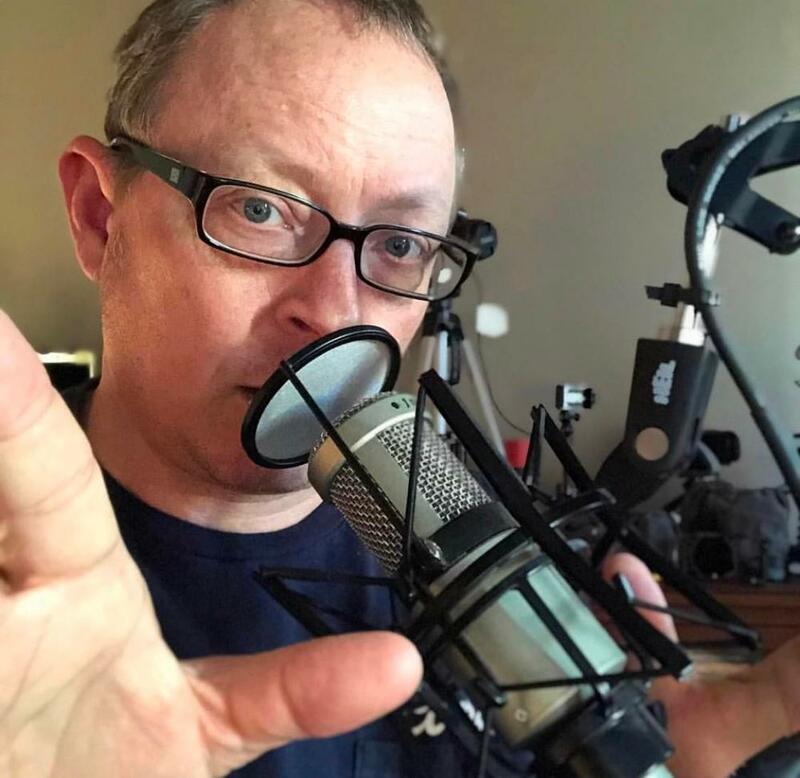 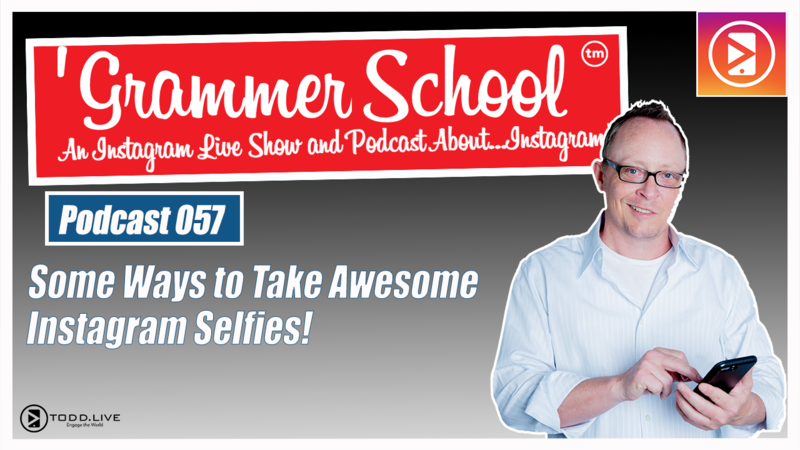 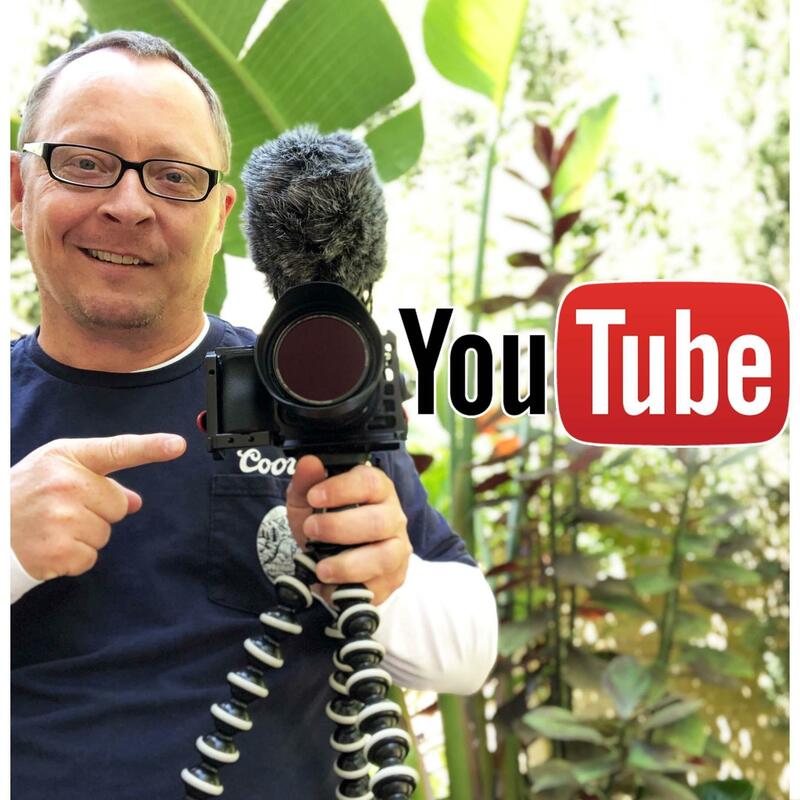 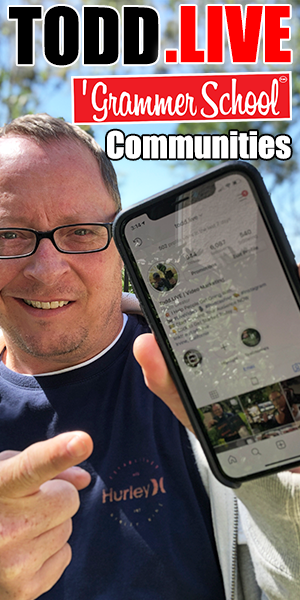 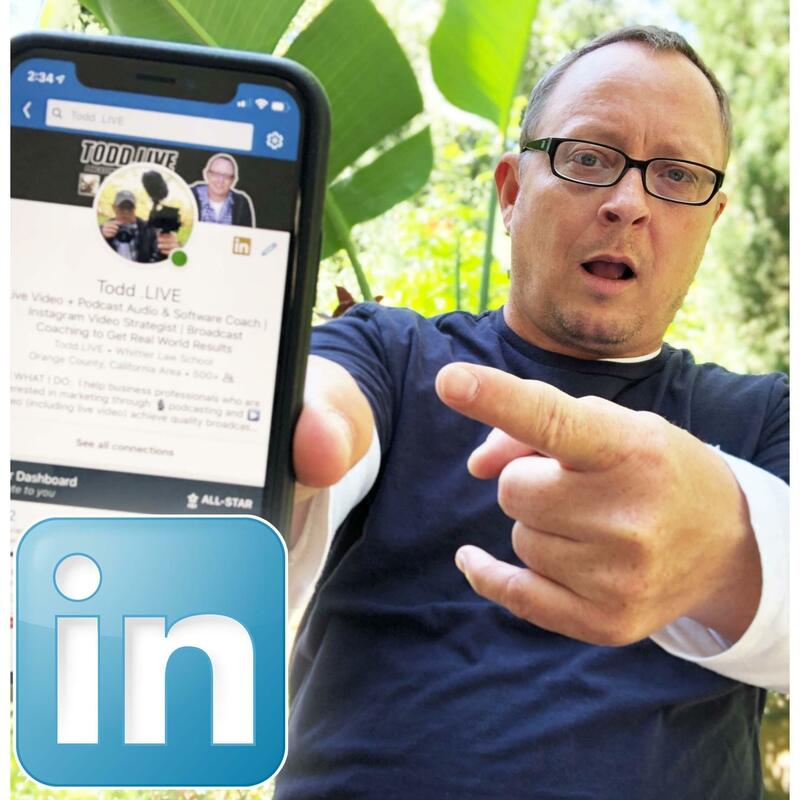 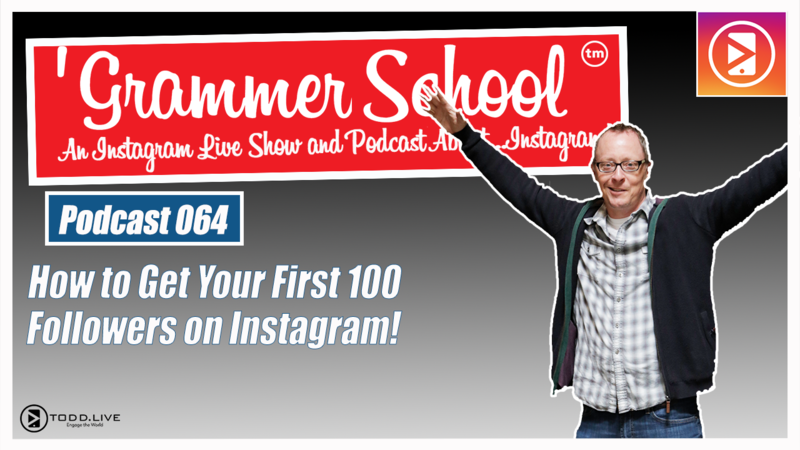 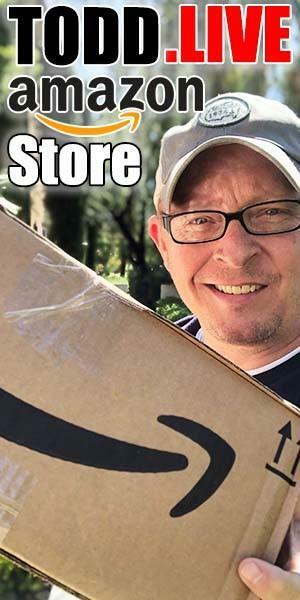 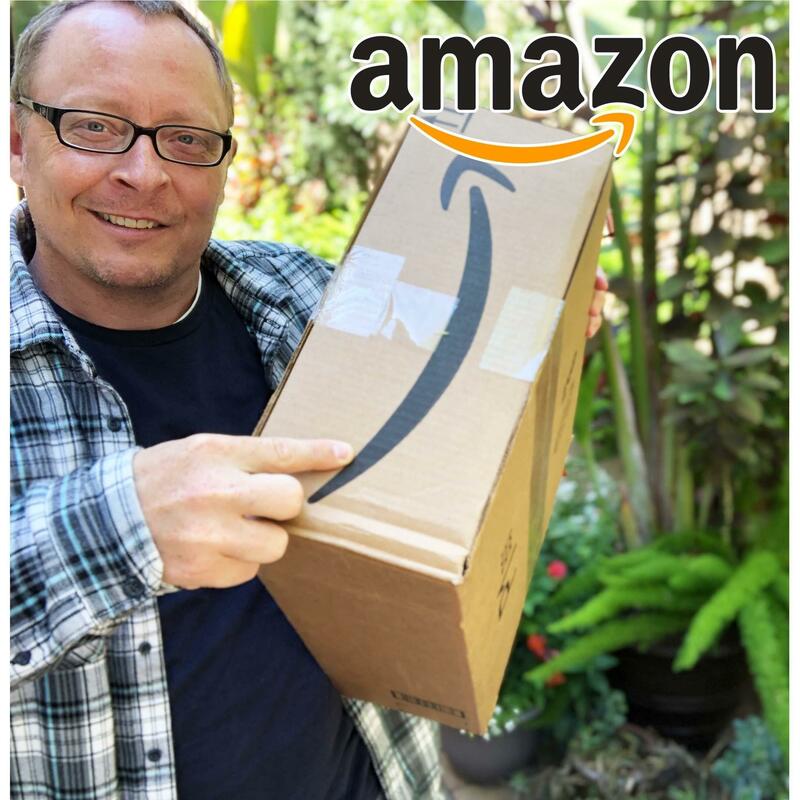 GS Podcast 057: Some Ways I Take Awesome Instagram Selfies!